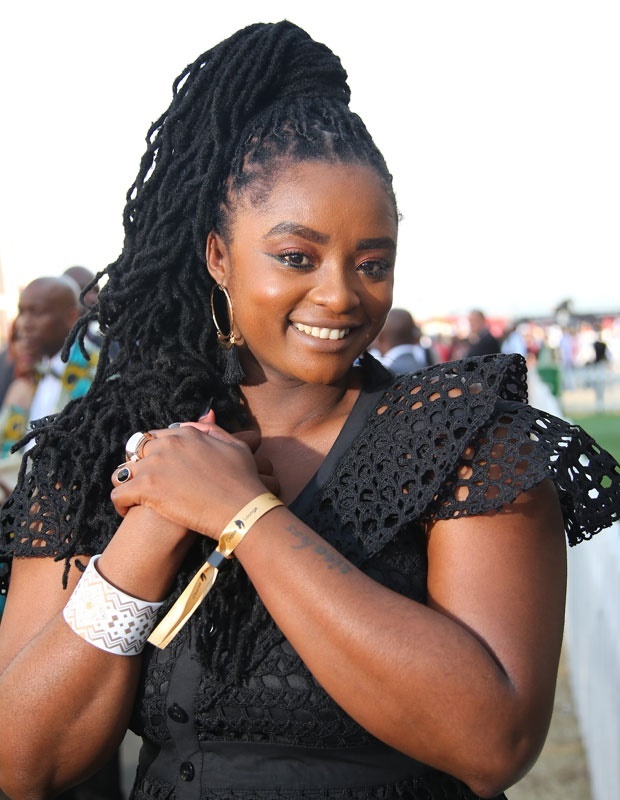 Durban - Our local celebs came out to slay at the one of the biggest horse racing, and fashion events of the year. 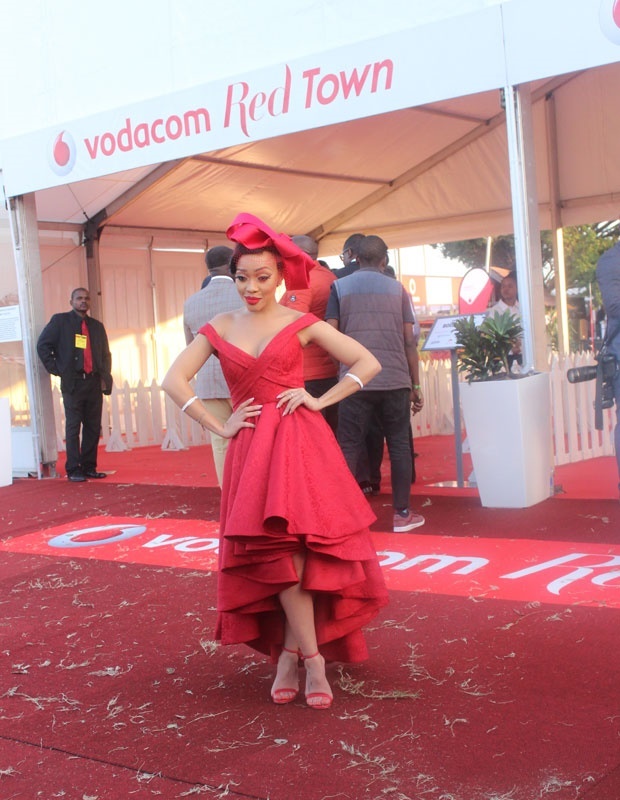 The Vodacom Durban July took place at the Greyville Racecourse in Durban on Saturday. 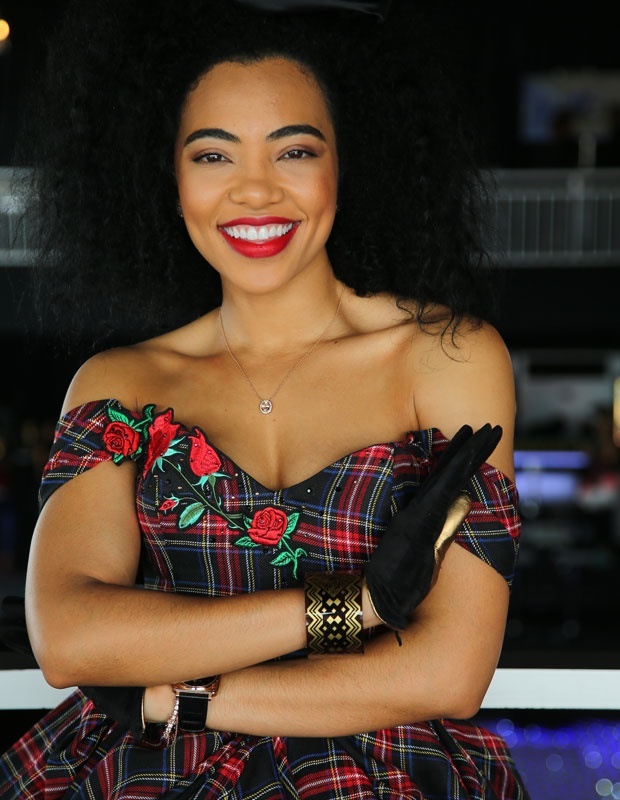 From Thando Thabethe to Lalla Hirayama, Maps Maponyane and DJ Tira, celebs came out looking their best. It's safe to say the stars - and racegoers - made this year's "Colour of Magic" theme come to life. Don't believe us, just take a look! Look who we bumped into. It's @djtira at the #DurbanJuly2017 ?? @omuhlegela looking stunning at #DurbanJuly2017 ???? @lalla_hirayama wearing @davidtlale at the #DurbanJuly2017 ? ?